A stellar start for the Nolan Group riders! The Nolan Group riders did well to ease the worries of supporters early on. 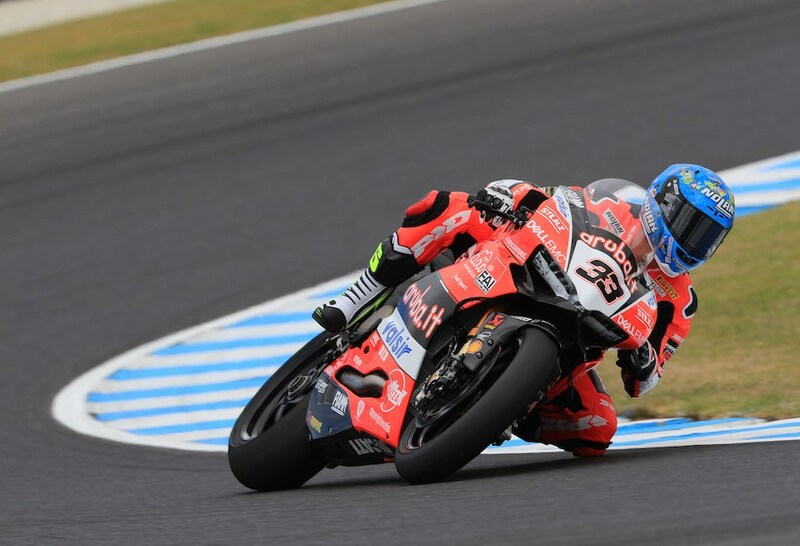 In particular Marco Melandri with a double win over the weekend, but also Chaz Davies with a hard fought 3rd place in race 1! Along with some other impressive early results made the Australian weekend an exceptional start for our riders, and their new X-803 helmet! Not only did we do exceptionally well in Superbike, but we also had excellent placements in the Supersport with Federico Caricasulo falling just 1 place short of the podium. A bit of a wait now until our next fix of WorldSBK action, the exotic Thai round in Buriram on March 24th-25th! We hope for another successful weekend!